A stock rocket called Clipper Tanker XC1. Built with 119 parts. 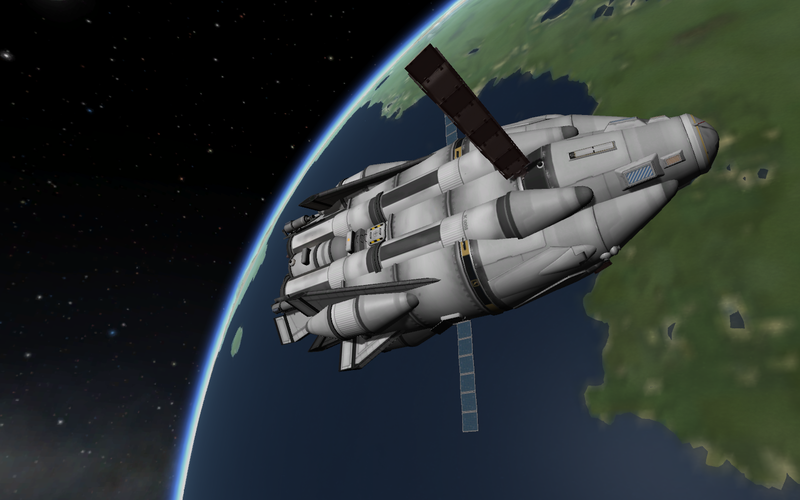 Just another rocket SSTO, nothing special.